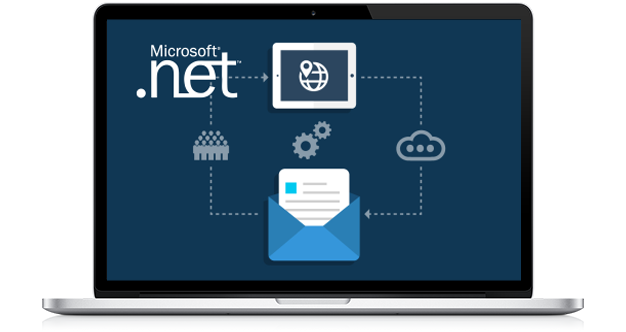 .NET is one of the most powerful frameworks developed by Microsoft that allows you to build intuitive business applications. 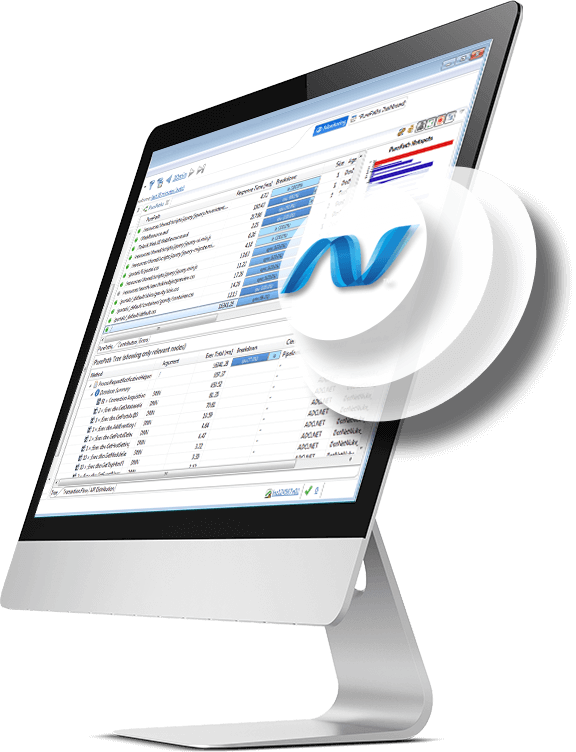 .NET development provides improved performance and growth trajectory for your business. Why You Should Hire a .NET developer? Ability to detect and retrieve memory efficiently. Common Runtime Engine, Simplified Deployment. Access to .NET Schema Library. Object-oriented environment for languages, where the storage and execution of the code is carried out locally. .Net development offers the higher level of security to your web applications. Want to hire a .NET developer? Algoworks has established itself as one of the most reliable ASP.NET development company with expertise in various technologies associated with the Microsoft ASP.NET platform. Strong technology guidance and proficiency on proven technology paradigms such as SOA, cloud and mobile enablement. Predictable deliverables using strong agile practices. Accelerated development using reusable frameworks, ready-to-integrate code, tools, methods, and best practices. Expertise spanning the entire Microsoft Application Platform.